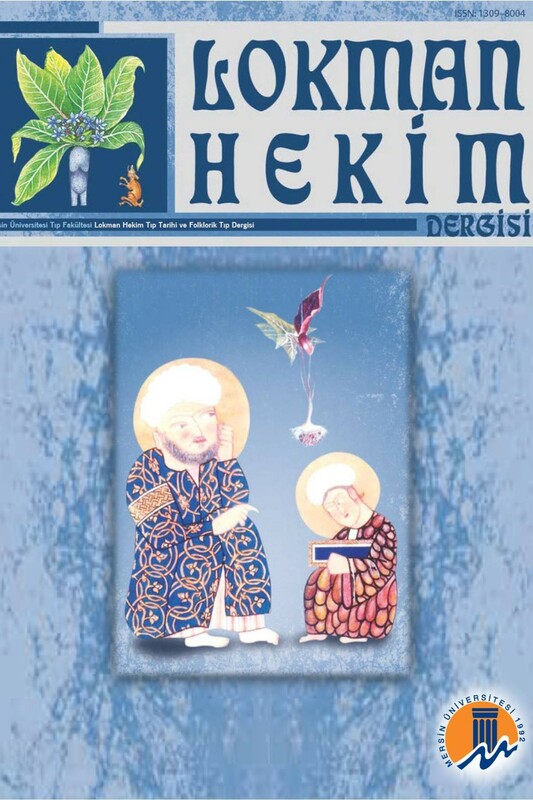 Mersin University School of Medicine Lokman Hekim Journal of History of Medicine and Folk Medicine is open access, peer-reviewed publication of Mersin University School of Medicine that publishes articles about history of medicine and folk medicine. Published via internet for three times a year (January, May, September). This journal is licensed under the Commons Atıf-GayriTicari 4.0 Uluslararası Lisansı.